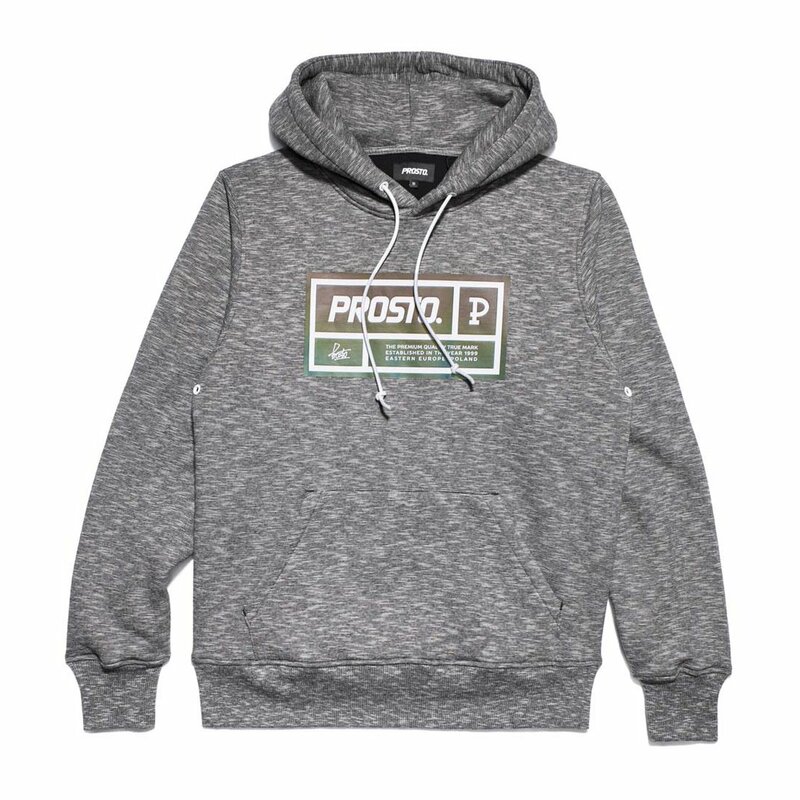 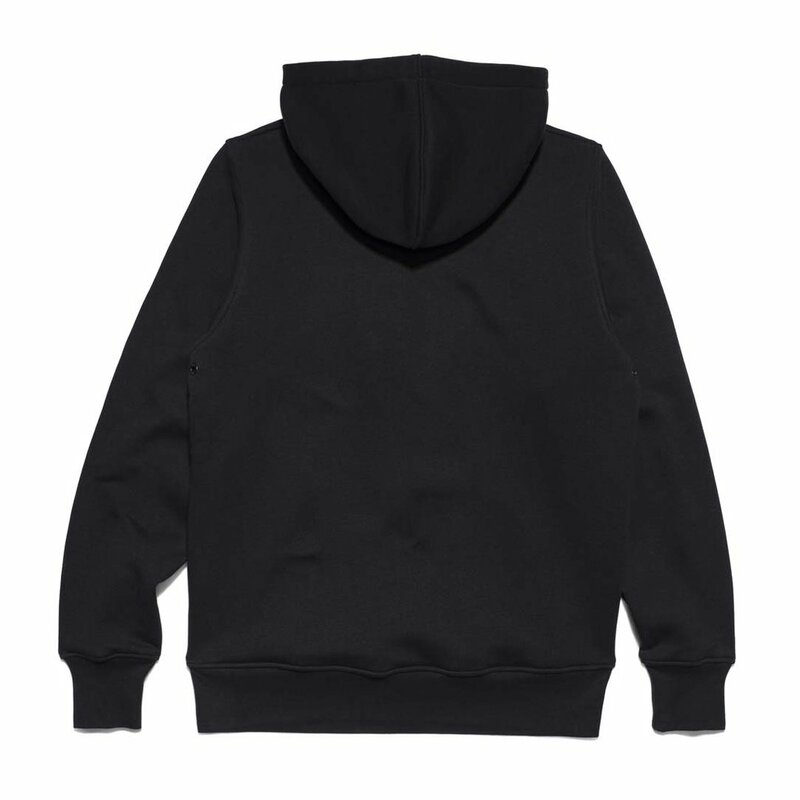 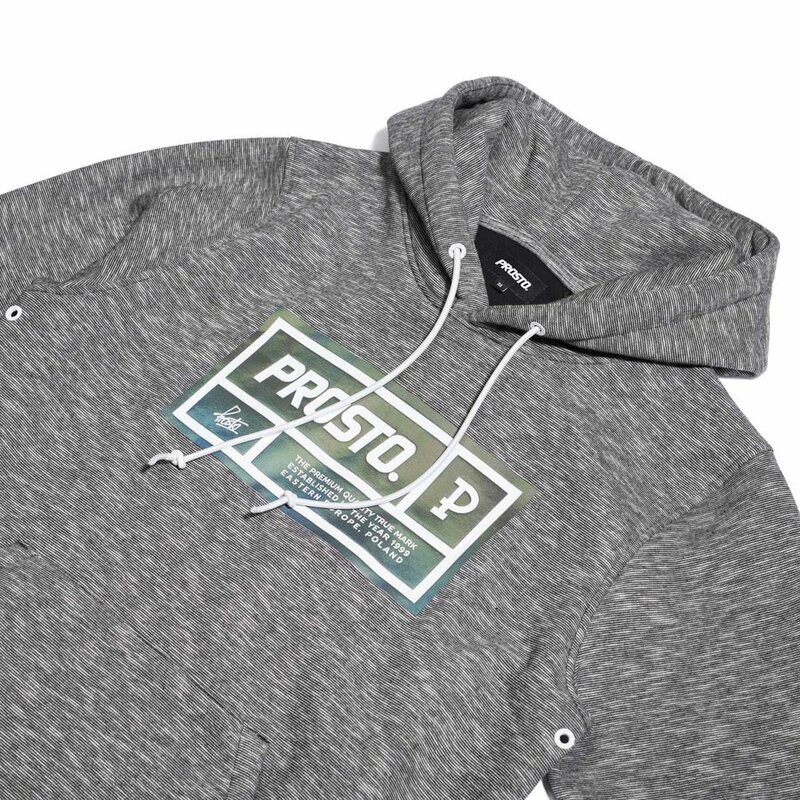 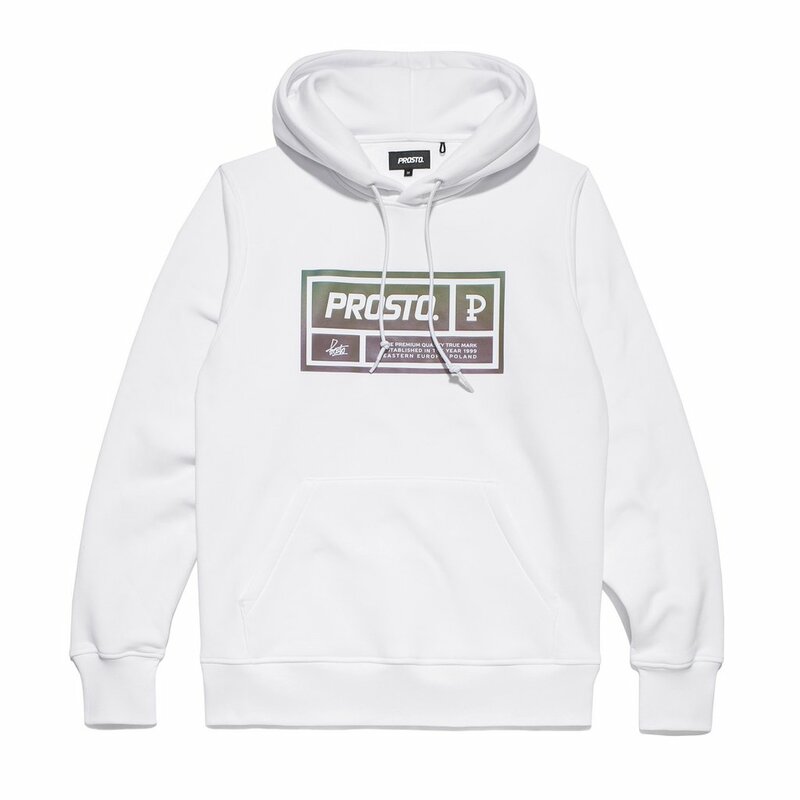 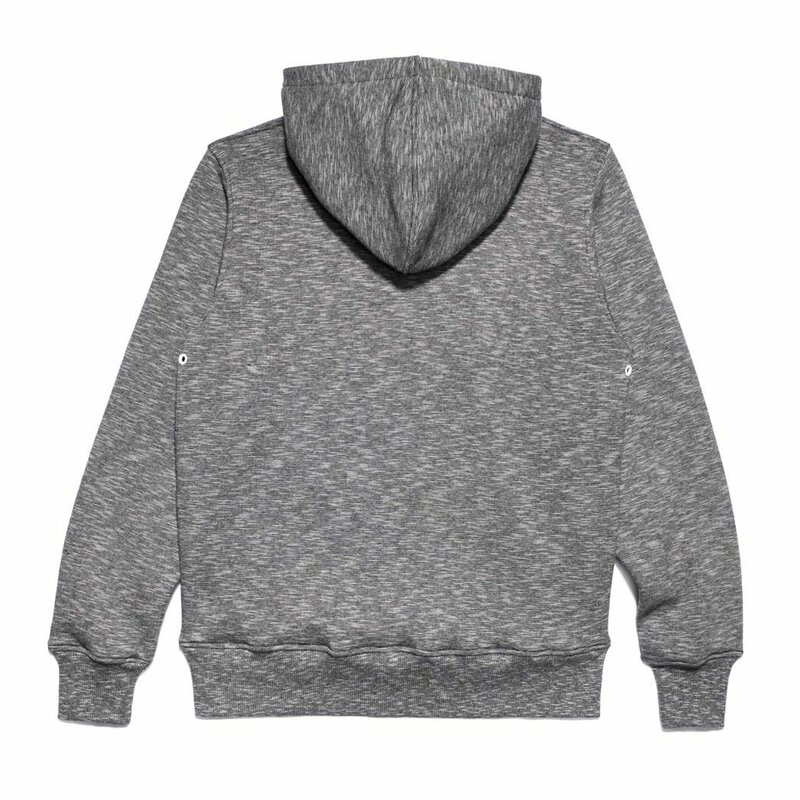 Hooded sweatshirt featuring chameleon applique made of reflective foil on chest. 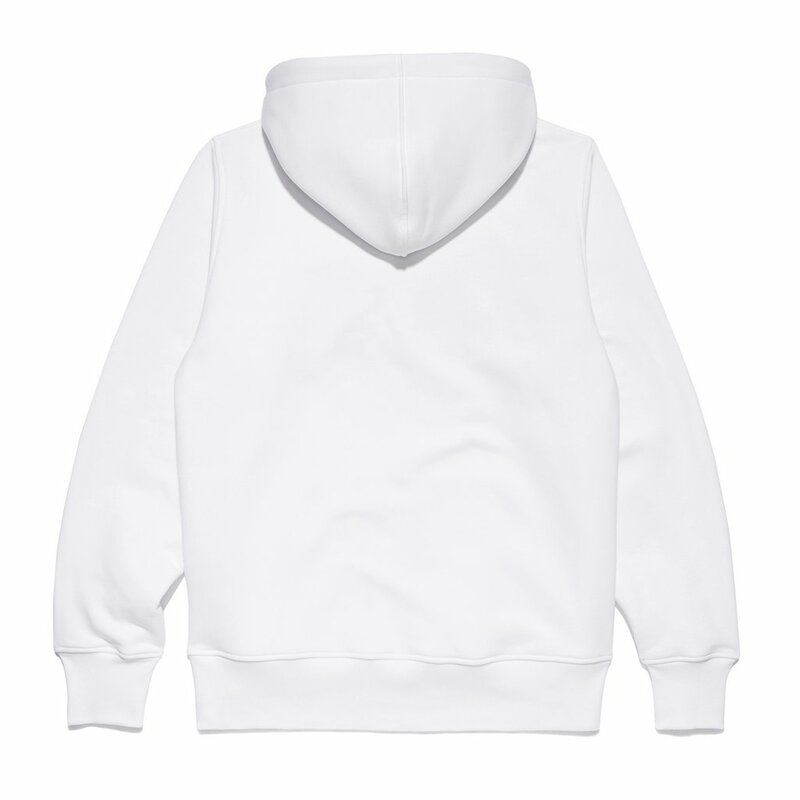 With branded metal eyelets under arms and in hood. 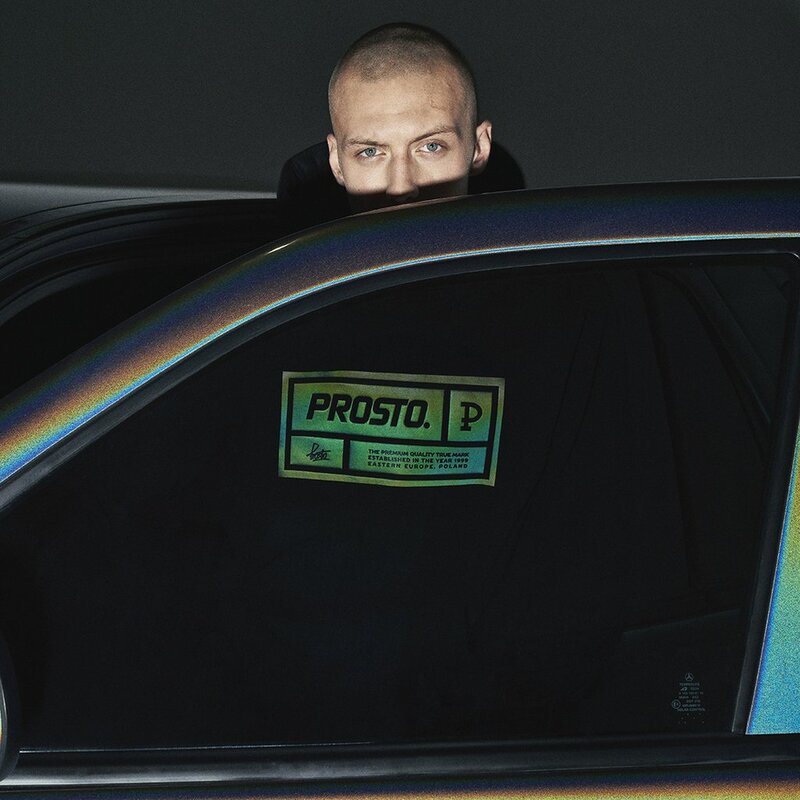 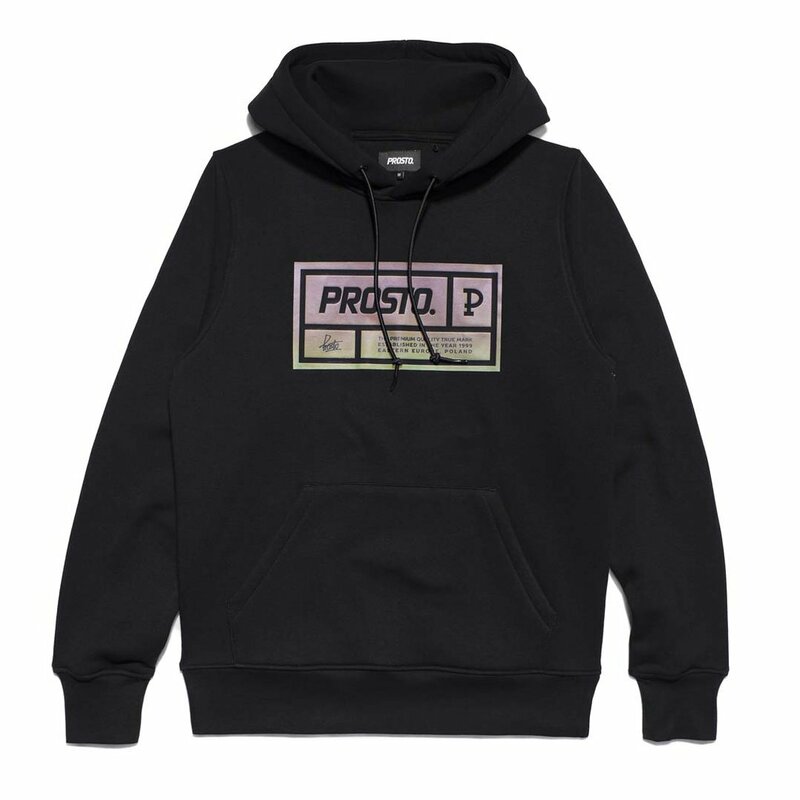 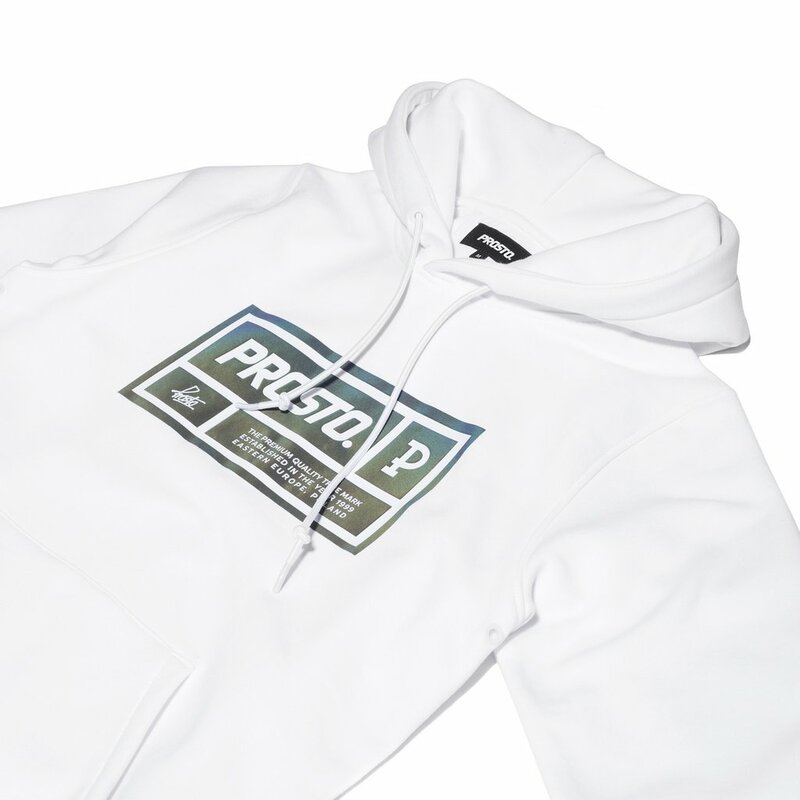 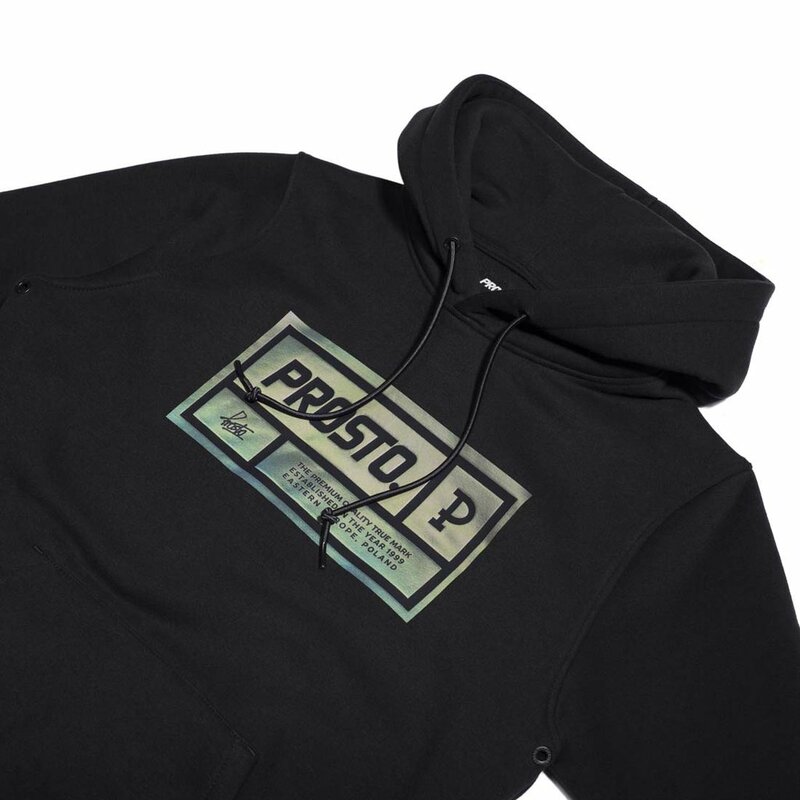 This product comes from the limited SS18 Prosto Kameleon collection.